Strong, upbeat and intelligent. Full of character & charm. Star of The National Theatre. Olivier Award Winner. 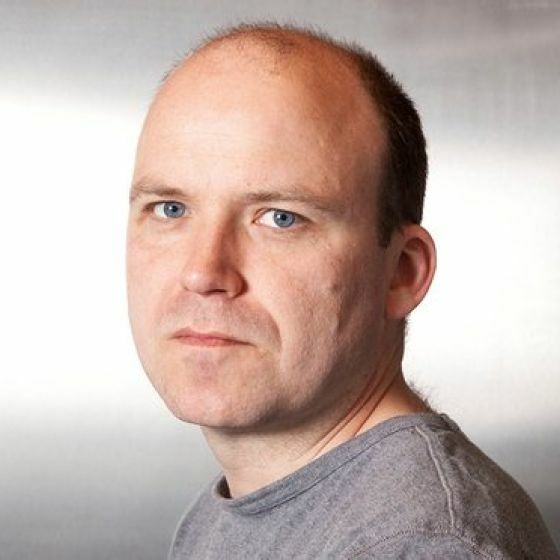 Winner Best Actor in The Evening Standard Awards 2010 for his roles in Hamlet & Measure for Measure. Peterloo (Feature Film, 2018) Henry Hunt. 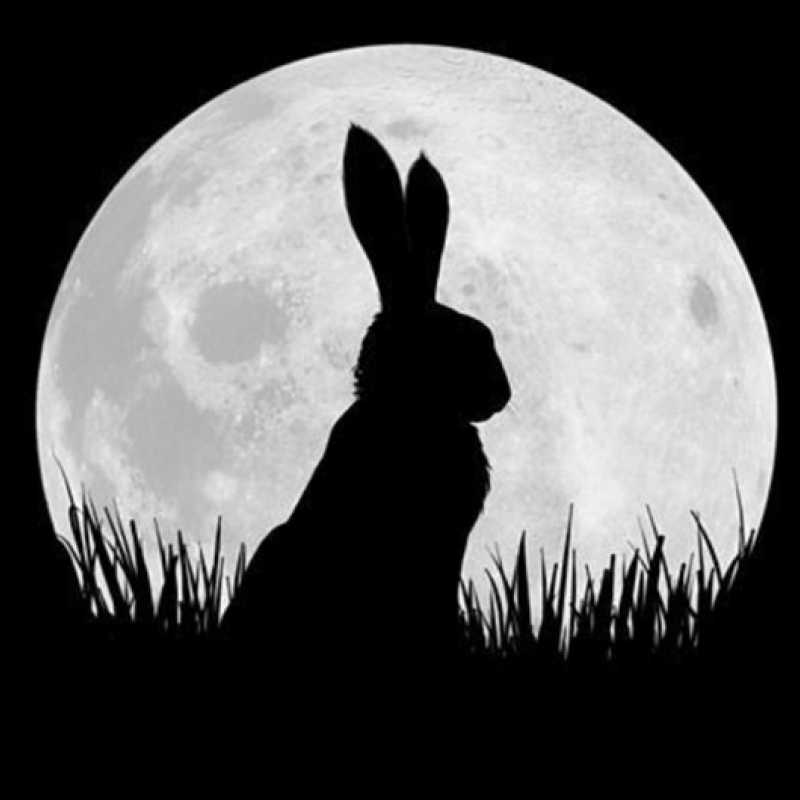 Watership Down (Feature Film, 2018) Cowslip. Macbeth (Theatre, 2018) Macbeth. National Theatre. Guerilla (TV, 2017) Chief Inspector Nic Pence. Young Marx (Theatre, 2017) Karl Marx. The Bridge Theatre. Penny Dreadful (TV, 2016-14) The Creature. Spectre (Feature Film, 2016) Bill Tanner. The Roof (Short Film, 2016) Yet Another Fan. Trespass Against Us (Feature Film, 2016) PC Lovage. Protagonist Pictures. Man Up (Feature Film, 2015) Sean. The Casual Vacancy (TV, 2015) Barry Fairbrother. BBC. Count Arthur Strong (TV, 2013-15) Michael Baker. BBC2. Othello (Theatre, 2013) Iago. National Theatre. Southcliffe (TV, 2013) David Whitehead. Ch4. The Mystery of Edwin Drood (TV, 2012) Reverend Crisparkle. BBC2. The Last of the Haussmans (Theatre, West End, 2012) Nick. National Theatre. Skyfall (Feature Film, 2012) Bill Tanner. Broken (Feature Film, 2012) Bob Oswald. British Independent Film Award (Award, 2012) Best Supporting Actor. Richard II (TV, 2011) Bollingbroke. BBC2/NBC. Women in Love (TV, 2011) Rupert Birkin. BBC4. Black Mirror: National Anthem (TV, 2011) Lead, PM Michael Callow. C4. Hamlet (Theatre, West End, 2010-11) Title role. National Theatre. Nominated for Evening Standard Best Actor 2010. Vexed (TV, 2010) Dan. Regular. BBC2. The First Men in the Moon (TV, 2010) Bedford, lead. BBC4. Lennon Naked (TV, 2010) Brian Epstein. BBC4. Wild Target (Feature Film, 2010) Gerry Bailey. Measure for Measure (Theatre, 2010) Leading role. Nominated for Evening Standard Best Actor 2010. Goldeneye 007 (Video Game, 2010) Tanner. James Bond 007: Blood Stone (Video Game, 2010) Tanner. Burnt By The Sun (Theatre, West End, 2009) Mitia. Lead. The Thick Of It (TV, 2009) Ed. BBC. Cranford Chronicles (TV, 2009) Septimus Hanbury. BBC. Waking The Dead (TV, 2009) James Mitcham. BBC. Wish 143 (Short Film, 2009) Wishman. Revenger's Tragedy (Theatre, West End, 2008) Vindice. National Theatre. Quantum of Solace (Feature Film, 2008) Bill Tanner. Margaret Thatcher: The Long Walk to Finchley (TV, 2008) Dennis Thatcher. BBC4. Curse of Steptoe (TV, 2008) Alan Simpson. BBC. Messiah: The Rapture (TV, 2008) Stewart Dean. BBC. Philistines (Theatre, West End, 2007) National Theatre. Man of Mode (Theatre, West End, 2007) National Theatre. Olivier Award Winner for Best Supporting Actor. Comedy Showcase: Plus One (TV, 2007) Rob Black. Ch4. Mansfield Park (TV, 2007) Rushworth. BBC. Five Days (TV, 2007) Kyle Betts. BBC. Southwark Fair (Theatre, West End, 2006) National Theatre. Mary Stuart (Theatre, West End, 2005-06) Mortimer. Donmar Warehouse. Secret Smile (TV, 2005) Nick. ITV. Festen (Theatre, West End, 2004-05) Lyric / Almeida. Hamlet (Theatre, 2004) Laertes. Old Vic. Ghosts of Albion: Legacy (TV, 2004) William Swift. TV Movie. Judas (TV, 2004) Andrew. TV Movie. Cymbeline (Theatre, 2003) Royal Shakespeare Company. Second Coming (TV, 2003) Father Dillane. Mini series. ITV. 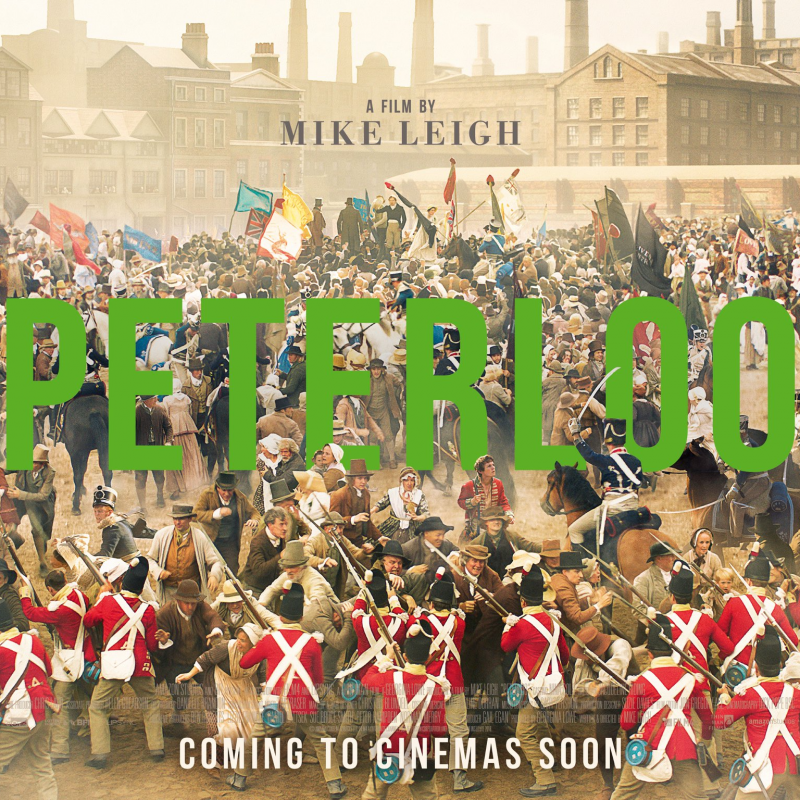 New drama history film Peterloo starring an abundance of Sue Terry Talent! 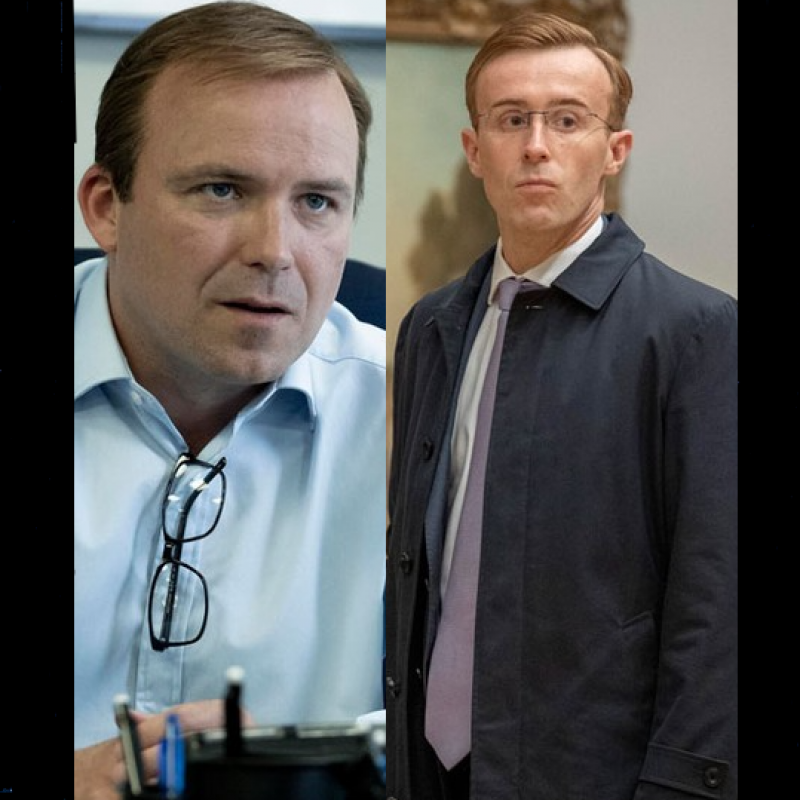 Rory Kinnear, Paul Popplewell, Nico Mirallegro, Alastair Mackenzie, Robert Wilfort star in the new drama history film, in cinemas soon. 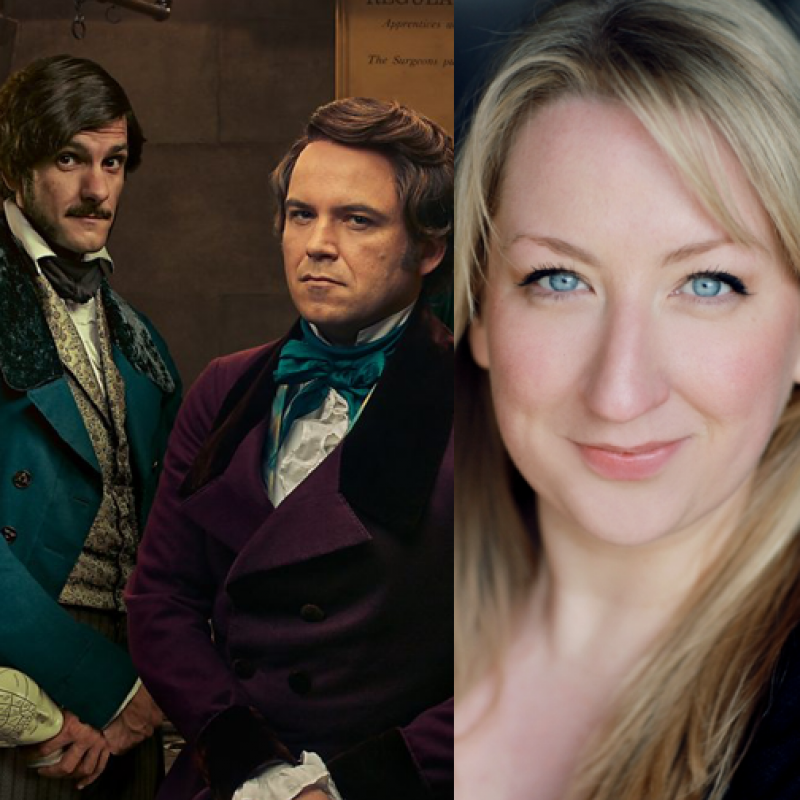 Rewatch Rory Kinnear, Mathew Baynton & Maggie Service in comedy series Quacks! Missed it the first time? Catch up on the hilarious series set in Victorian London four pioneers, friends, and rivals fighting to make a mark on the world and save lives. Watch on Thursday 19th July at 10pm on BBC 2.